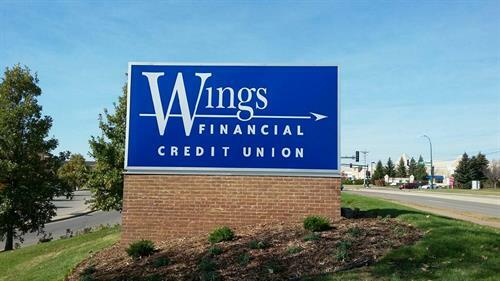 Founded in 1938, Wings Financial Credit Union is Minnesota’s largest credit union serving those who live and work in the Twin Cities Metro area. 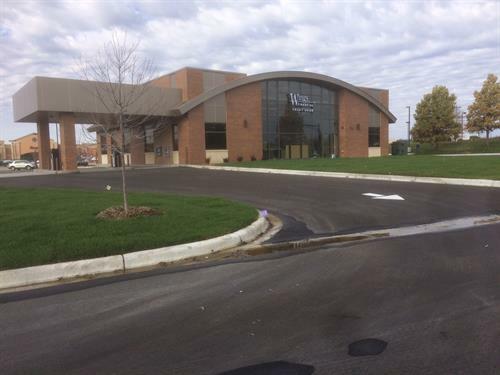 Wings members enjoy savings and loan rates among the best in the area, fewer fees and convenient access. 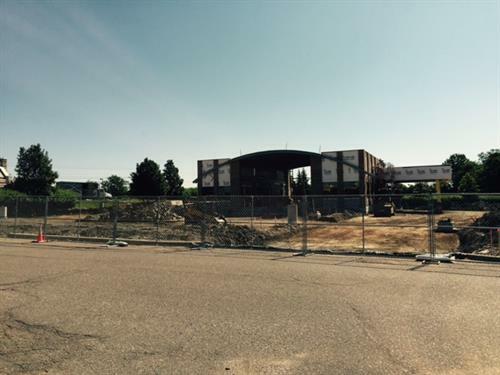 To learn more about our products and services, please visit our Chaska branch at 310 Hundertmark Rd. 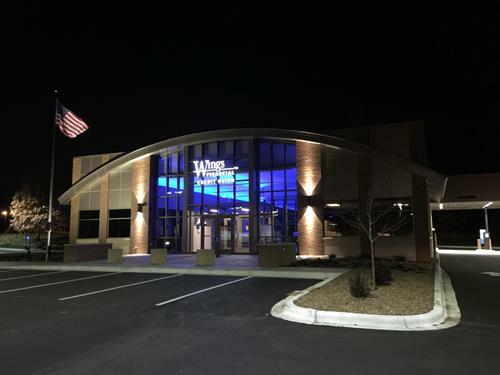 (beginning Wed., November 18th) or visit wingsfinancial.com .